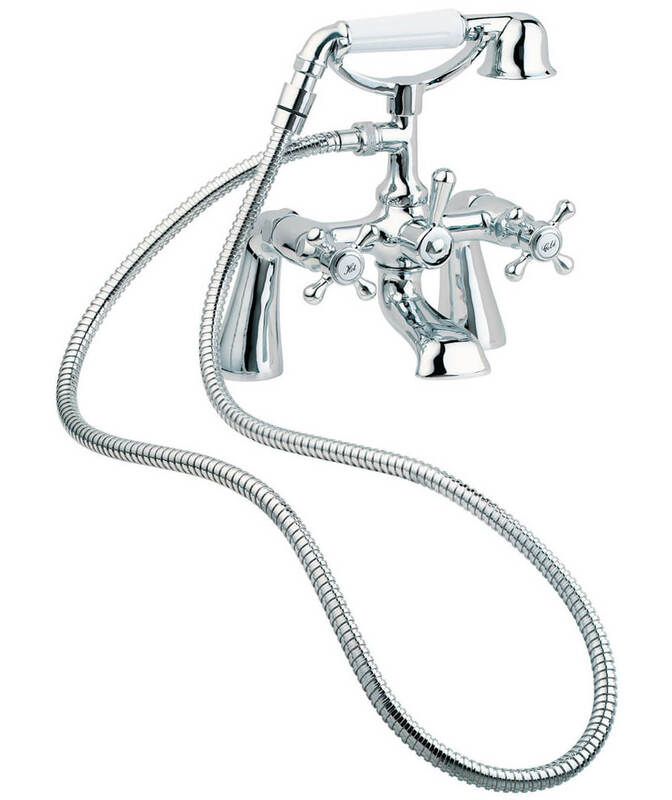 To impart a charismatic appearance to your luxurious bath install this functional and glistening Tudor Bath Shower Mixer Tap from Deva. 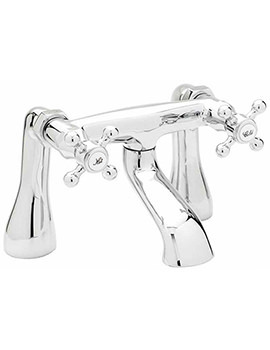 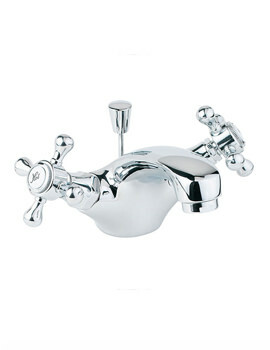 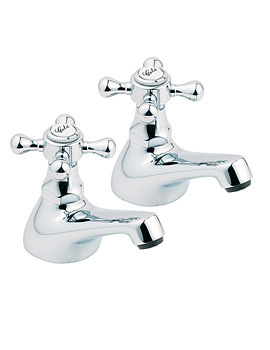 The design of this chrome-plated masterpiece itself gives a majestic appeal, be it with a classic or modern bath. 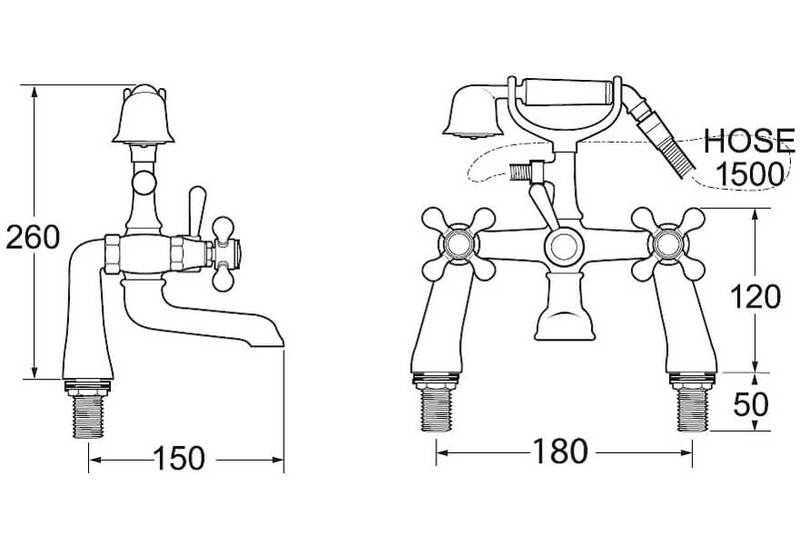 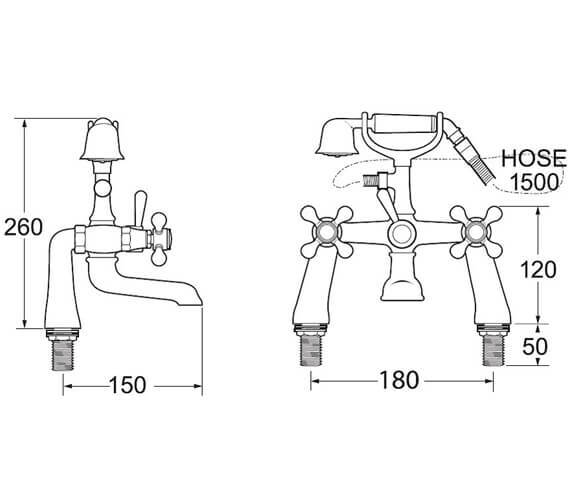 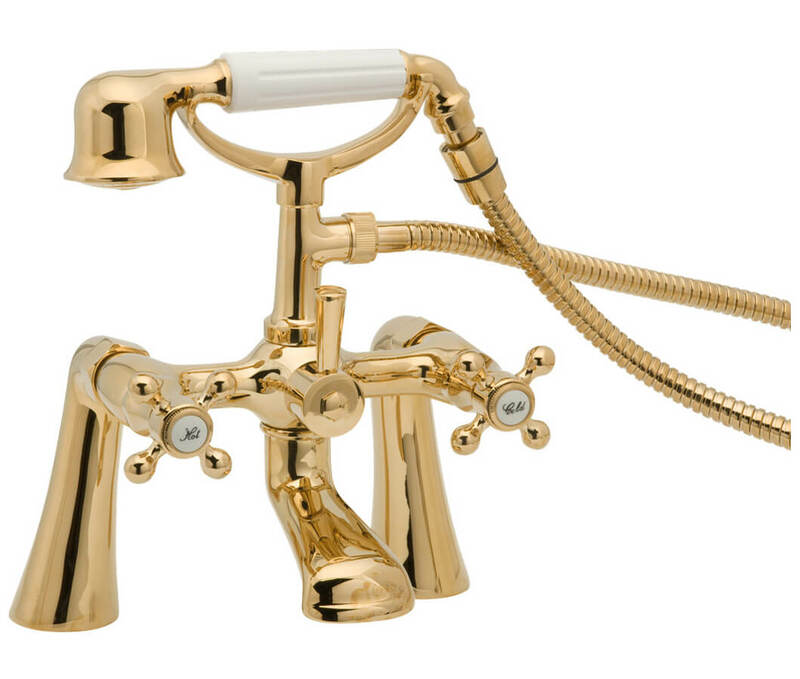 This artistic faucet comes to you with shower kit making your showering more fun-filled. 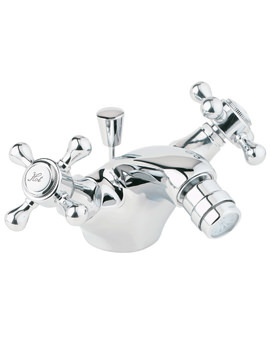 It can be pillar mounted and is made from premium grade material for an amazing durability. 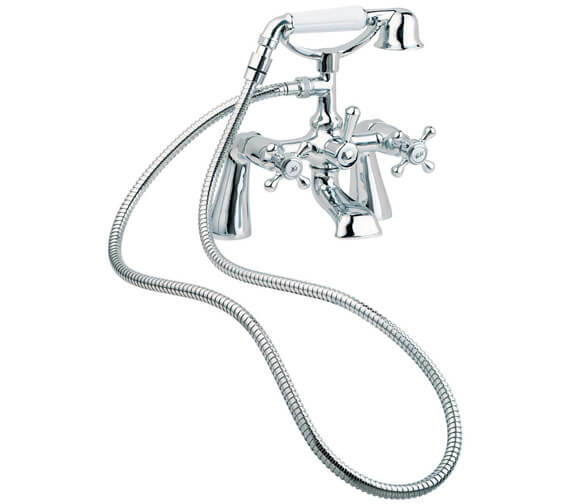 The manufacturer backs it with a 12-year guarantee.